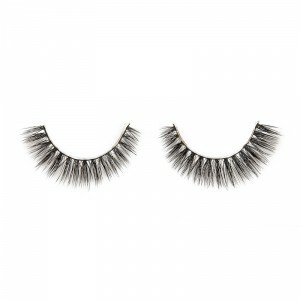 Mink lashes-ONLY $5-$12,You Can Try! 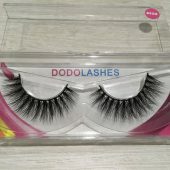 FREE shipping Over $30 Worldwide! D320 Intercross , natural . 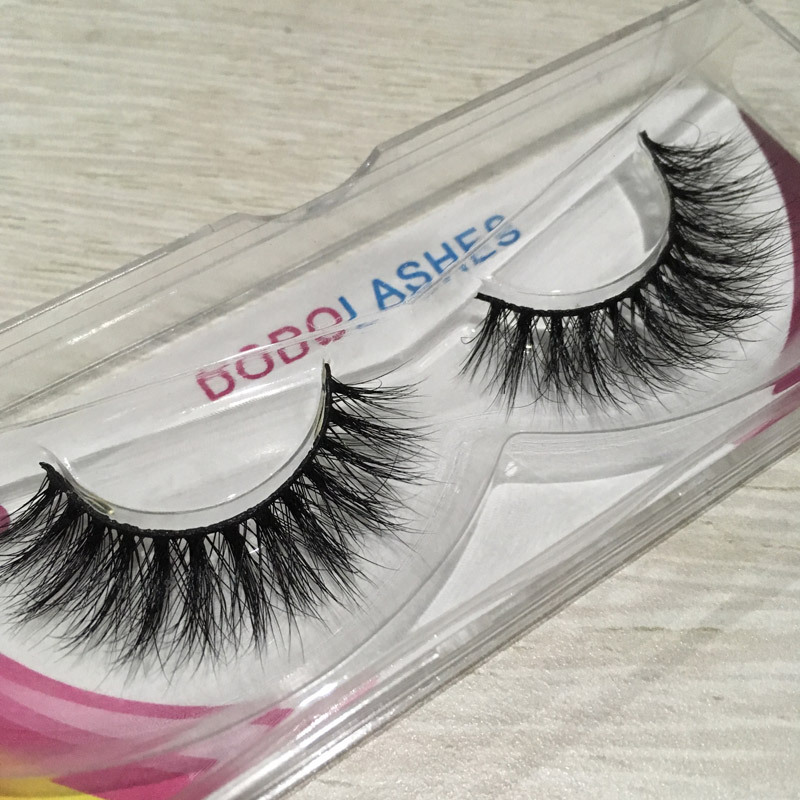 The luxury lashes. and good price. So not too many , each month 300 pairs. thank you for understanding. 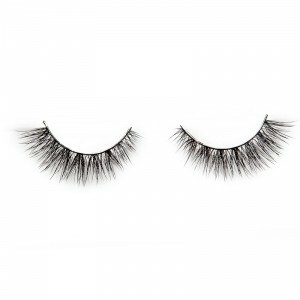 I LOVE THESE LASHES!!!! 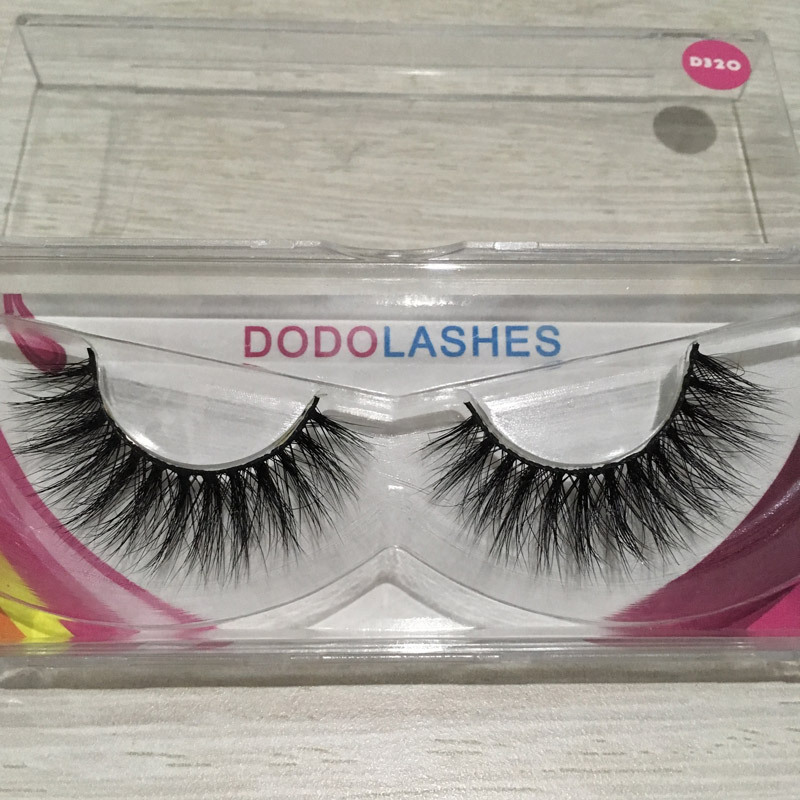 Seriously these are the best lashes ever!!! 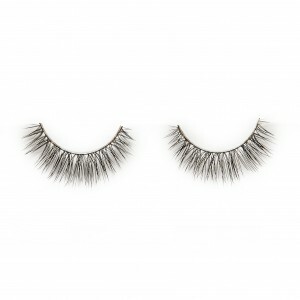 Super confortable and they are so beautiful the band is not too thick and not too thin which is literally the best. 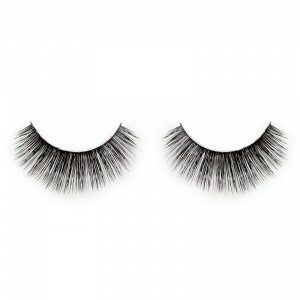 FAV lashes for a glam look, I’ve used them about 25 times, and they held up beautifully! Definitely one of my favourites.